Thank you! I’m lost for words. 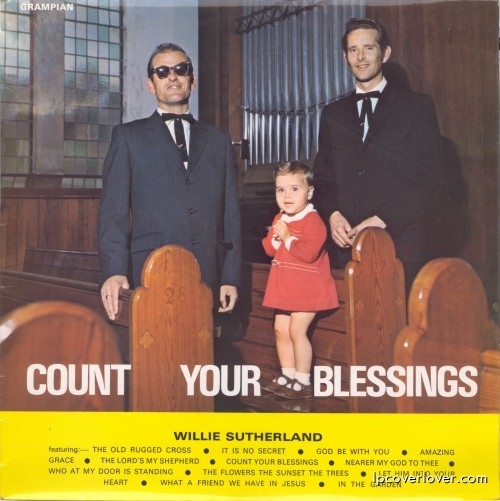 Of course, luckily for us all, Willie Sutherland isn’t.